This Norwegian couple fell in love in the air. He is a pilot and she is a flight attendant. Since then they where sure they wanted to spend their lives together. 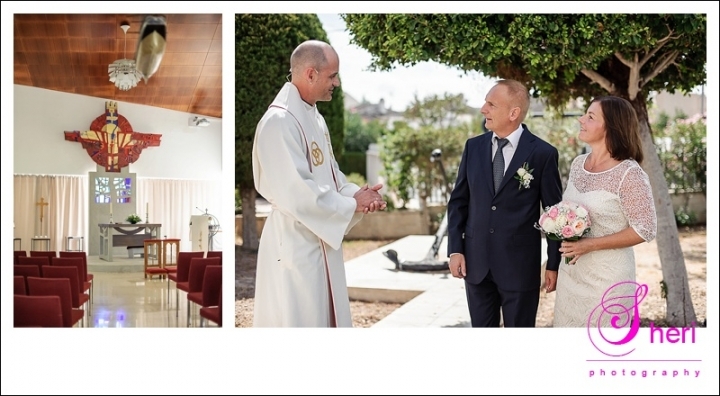 They contacted Randi from Dagenerdin to organise their wedding in Spain and as always she did a brilliant job. 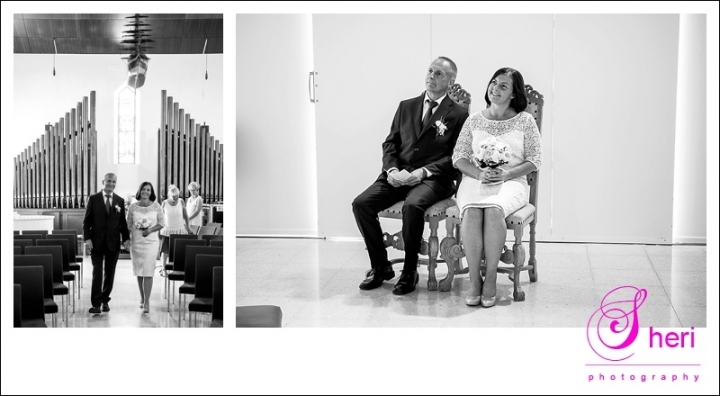 Hege and Bjarne got married in Torrevieja in the Sjømannskirken. They walked down the aisle together and never took their eyes of one another. After the ceremony they had coffee, cake and waffles which is tradition for the Norwegians. Have a look at their pictures below. 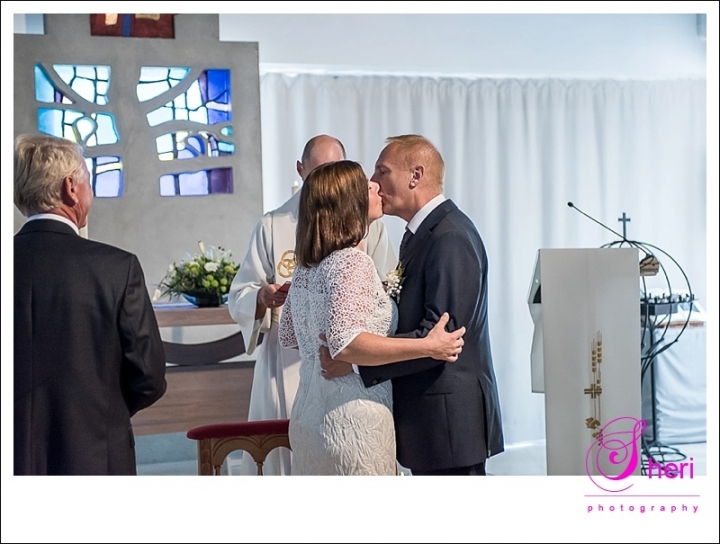 Hege and Bjarne, all the best for your future together!